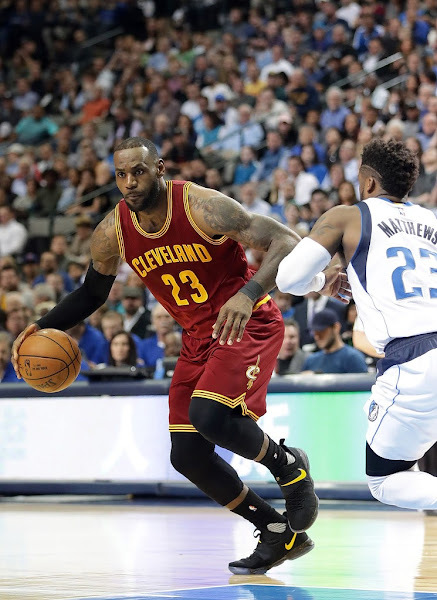 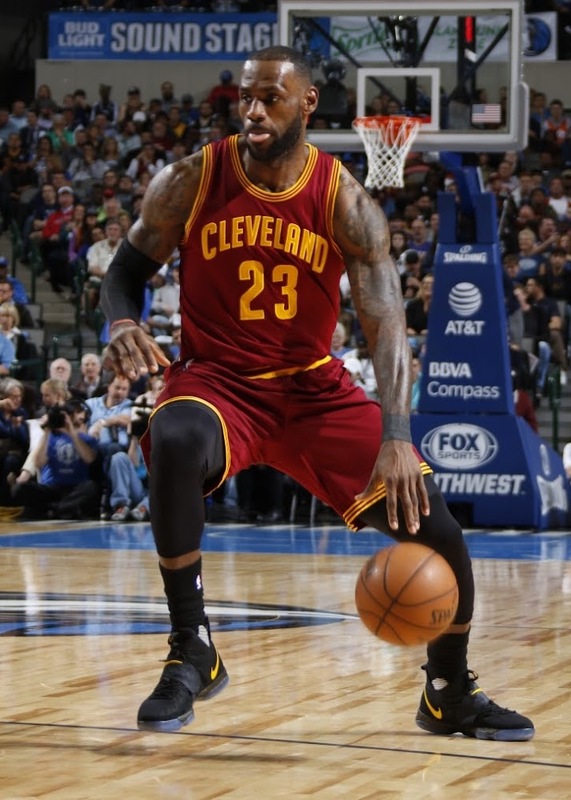 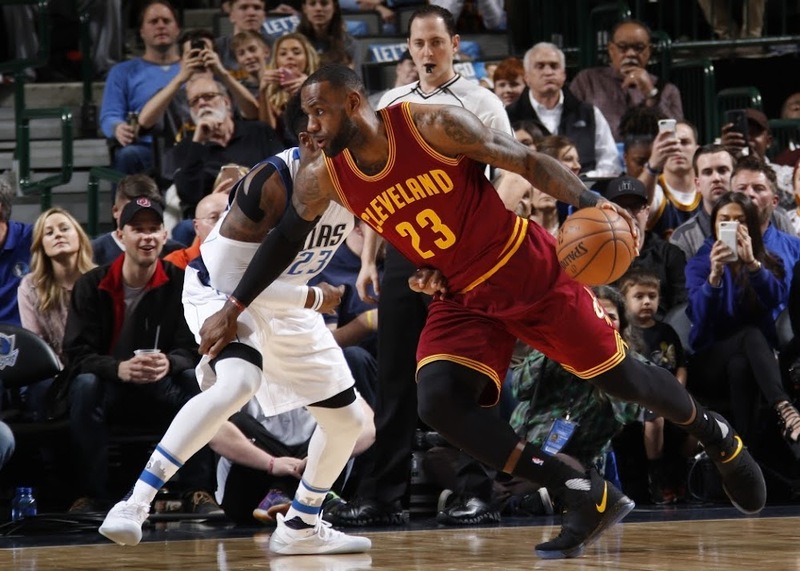 Last night the Cavs fell short to the Dallas Mavericks in a game they were really never in. The Wine and Gold just wrapped up the month with a 7-8 mark, were without Kevin Love, who left Sunday’s matchup against OKC with lower back spasms and didn’t make the trip to Texas. 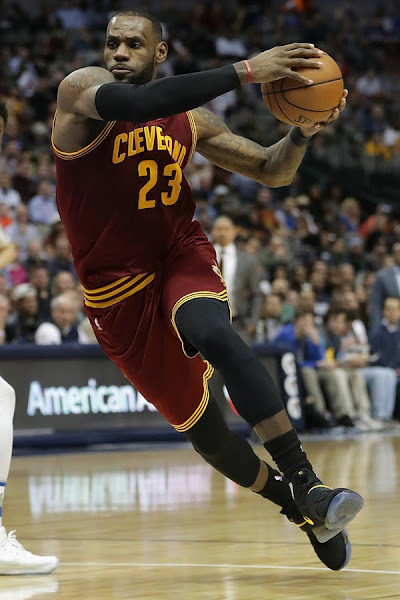 LeBron James led his squad in all three major categories finishing with 23 points on 9-for-19 shooting, adding nine boards and nine assists. 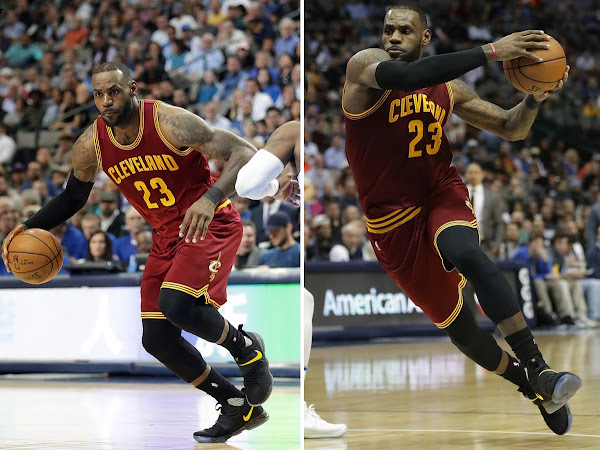 James laced up a new pair of kicks, again. 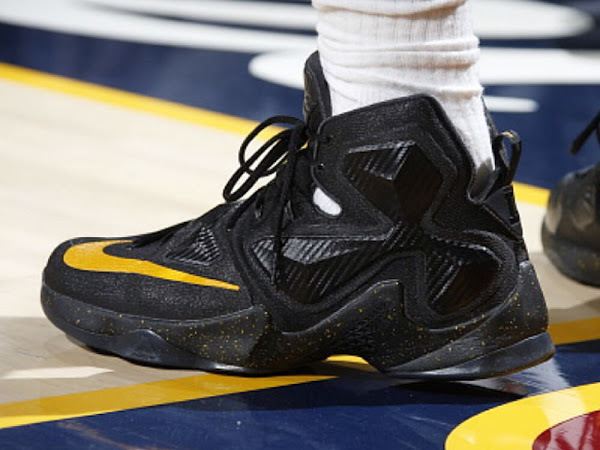 His latest Player Exclusive version of the LEBRON XIV channels the popular Batman theme. 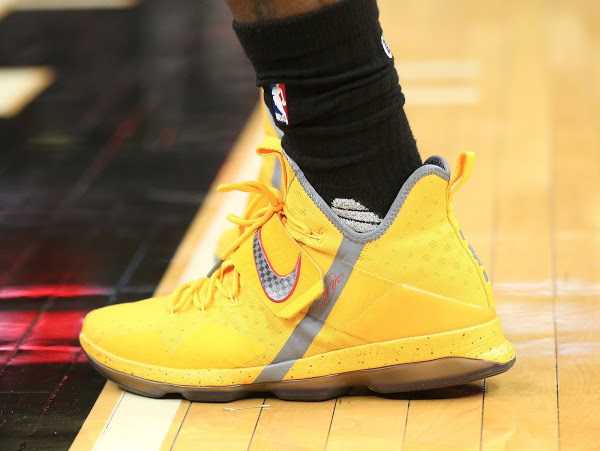 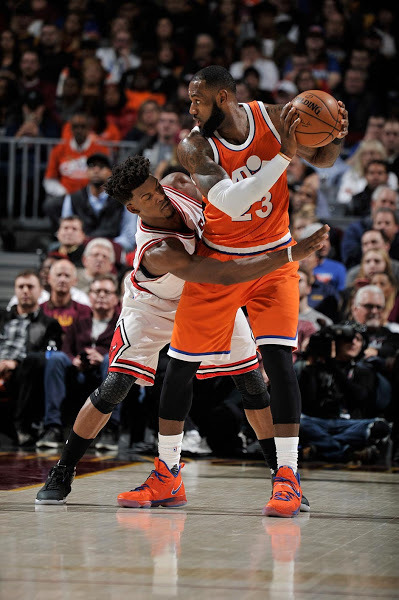 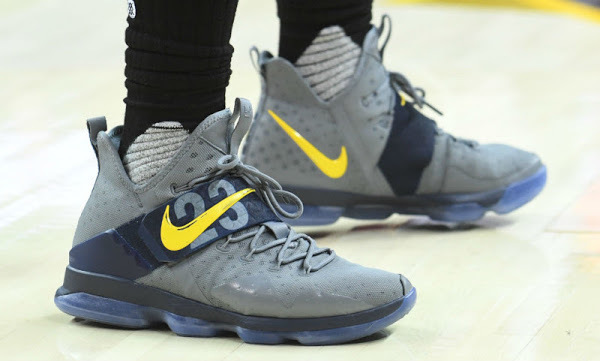 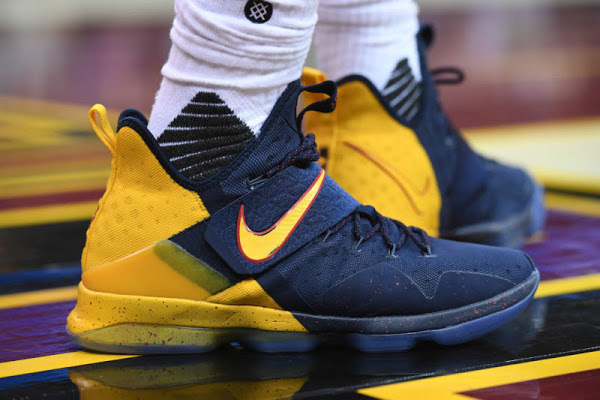 The King used that with the LeBron 12, LeBron 13 and most recently with the Soldier 10 at the beginning of the season. 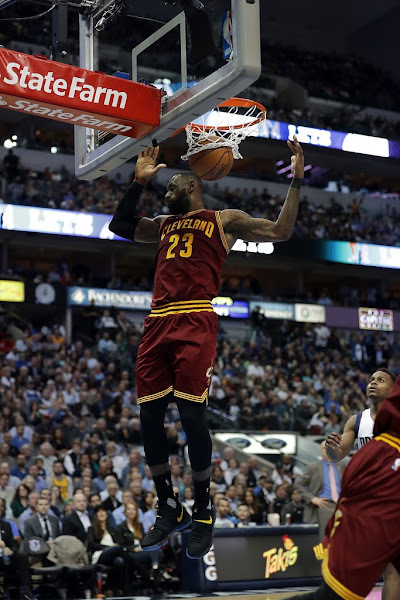 Check out the game pics below and head over to the updated 2016-17 timeline.